Overview: This is the genuine metal gasket which goes between the intake manifold and the throttle body on the 3SGTE engine. 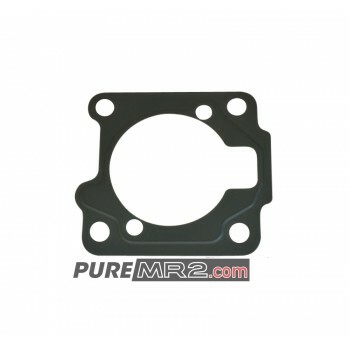 Suitability: These throttle body gaskets will suit all MR2 3sgte engines. There is two different year variations of gasket available, December 1989 to October 1993 (GEN 2) and November 1993 onward (GEN 3) please select your engine year from the available options on the right. Overview: This is the full turbo gasket set to suit 3sgte engines. 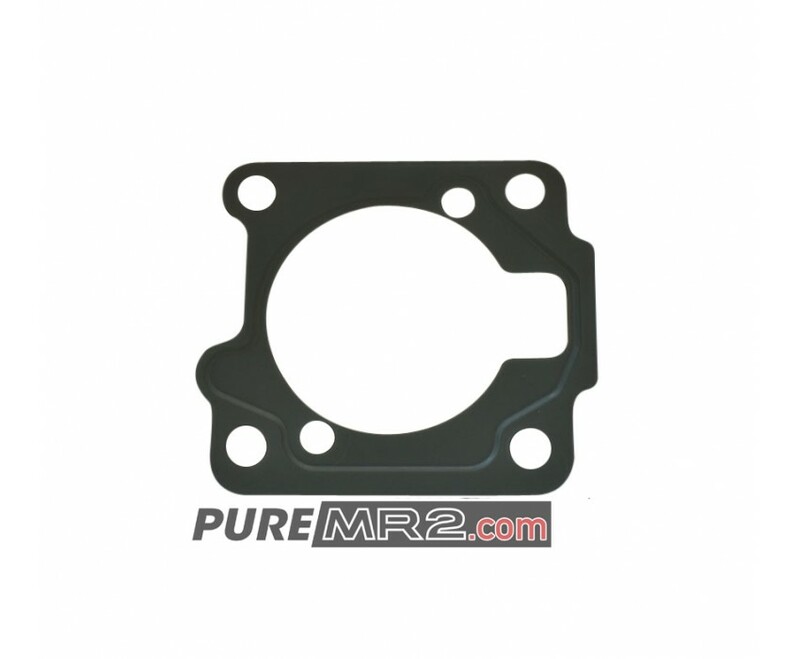 These OEM gaskets are of a mu..
Overview: This is the gasket which goes between the upper airbox section and the air flow meter itse..